In the UK around 3.6 million timber windows are sold each year, and while the initial cost can be higher than that of other materials such as uPVC and aluminium, the ‘whole-life’ cost makes it excellent value for money. Whether you wants hardwood or softwood, timber is one of the easiest materials to maintain. According to The Research and Development Association (TRADA), timber can be readily repaired, refreshed, and maintained without special components or equipment, making them highly cost effective. As a natural material, timber has a lower environmental impact over materials such as uPVC and Aluminium. 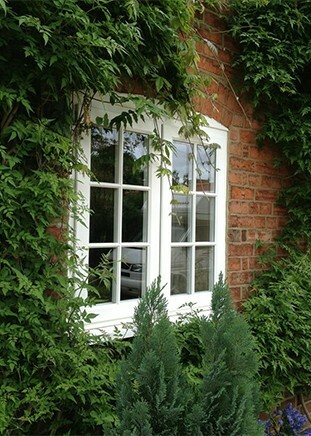 If maintained correctly, timber windows frames are long lasting and can resists warping. Lastly, timber is a natural insulator which means it can help retain heat within the home. 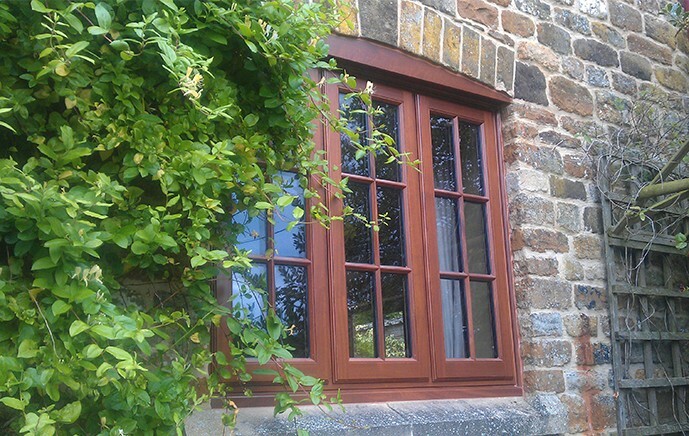 The traditional look and appeal of Timber makes it a perfect solution for those who want to replace there dated old windows with a traditional looking alternative with the benefits of more contemporary looking windows. Timber windows are also available in range of designs and styles including casement, sliding sash and horizontal sash there is something to every style of home. 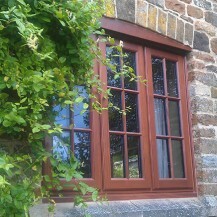 Timber windows are available in either softwood or hardwood. You can tailor your wooden windows to suit your home by choosing from variety of options including mahogany, maple of oak. 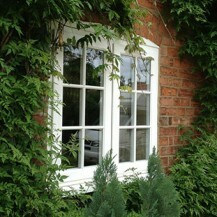 Timber window frames can also be used in conservation areas where the original windows were timber.